Charcoal Traffic is the story of two brothers, Olaad and Gelle, trapped in a murderous cycle of environmental and cultural devastation in Somalia. Olaad is a charcoal trader, living well by destroying trees to make charcoal. Olaad uses the power of the gun to get what he wants. The crew that works with Olaad are young men whose only skills are using guns and chewing the narcotic leaf known as khat. In their rush to make money, the charcoal producers lost their connections with their traditional pastoralist culture and the natural environment. 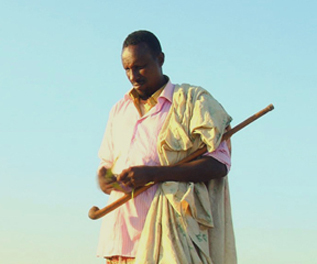 Gelle, the brother of Olaad, lives in the traditional Somali way - as a nomadic pastoralist herding goats. When Gelle tries to stop charcoal producers from cutting trees, needed to preserve the fragile environment and ensure vegetation for his goats, Olaad cannot protect him. 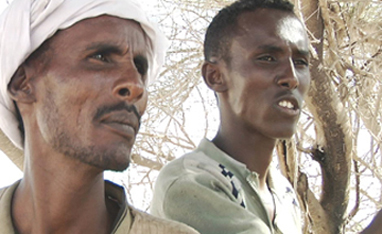 The tragic story of the two brothers, Olaad and Gelle, illustrates the other war in Somalia - pitting the fragile environment and the pastoral way of life against charcoal producers - out to make money whatever it takes. 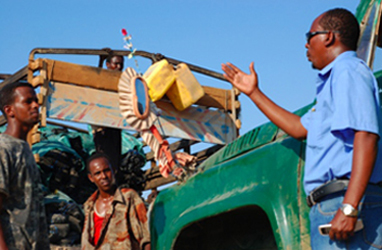 The first fictional film shot in Somalia in over 15 years, Charcoal Traffic was filmed entirely on location in northern Somalia featuring a local cast with no previous acting experience. 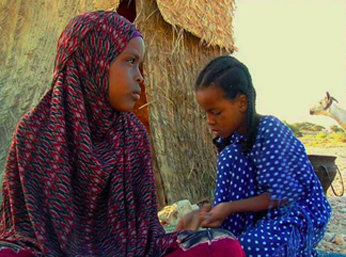 Through the dramatic story of Charcoal Traffic, the goal of Hot Sun Films and Sun Fire Cooking is to promote community discussion among Somalis about charcoal production, environmental destruction and solar cooker alternatives to charcoal for everyday cooking.